Record time with our powerful drag and drop screens. Simple to record time against project, portfolio, client and task. 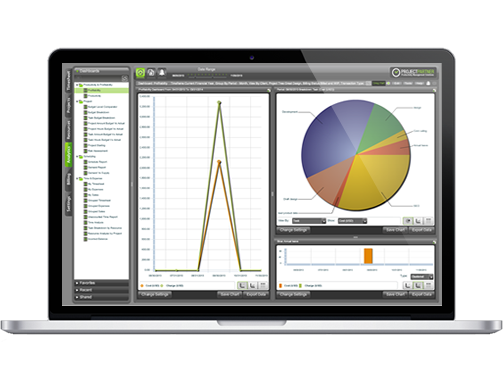 Report on any aspect of your business that involves your teams time. Drill down, drill across with ease. Capture time against the things that matter to your business. If your business is client focused, project focused, based on entities or organized on cost centre lines or even a mix - Project Partner is the right tool for you. Built on industry strength software, running on Amazon cloud service and available on mobiles, Project Partner ticks all the CIO’s boxes. To manage an organization's costs accurately you need to be able to capture everyone’s time – end of story no exceptions. Whether you are a medium sized company or a large SOE, we provide the fastest, easiest, most accessible mode of time capture in a complex organization. In today’s modern corporate the need to capture time against task but to view and analyse by many different filters and lenses is a constant challenge. 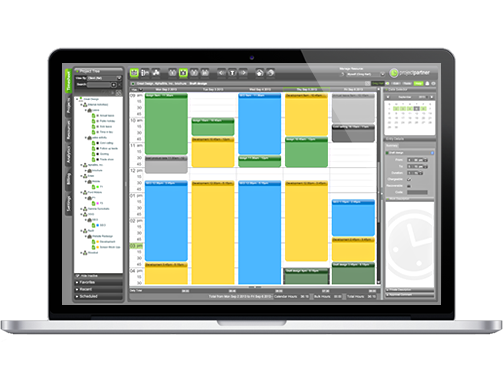 At ProjectPartner we have cracked it, we allow you to organize your time capture in the way your organization works. 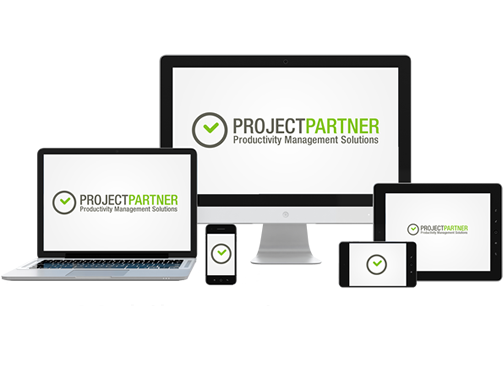 At ProjectPartner we understand that our system needs to function as part of a corporate infrastructure. Whether you have xero and a few spreadsheets or a mighty corporate ERP we have been there and done that. 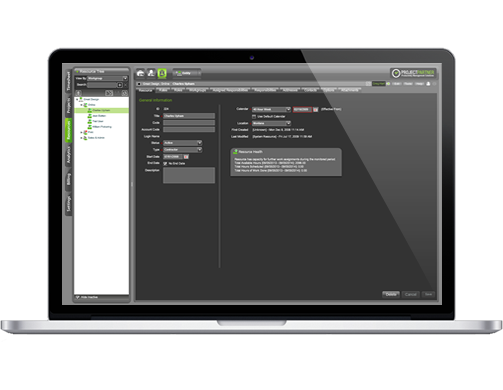 Our software has been installed in so many different environments in so many different ways our team are all interface ninjas. Complete, seamless and integrated data capture is one thing but reporting is the real power of a good system. ProjectPartner has a deep, powerful, robust reporting engine providing timely accurate and relevant reporting first time every time – let our reporting rock your world. Why not try ProjectPartner for yourself? Simply enter your email address in the field below and we'll be in touch.